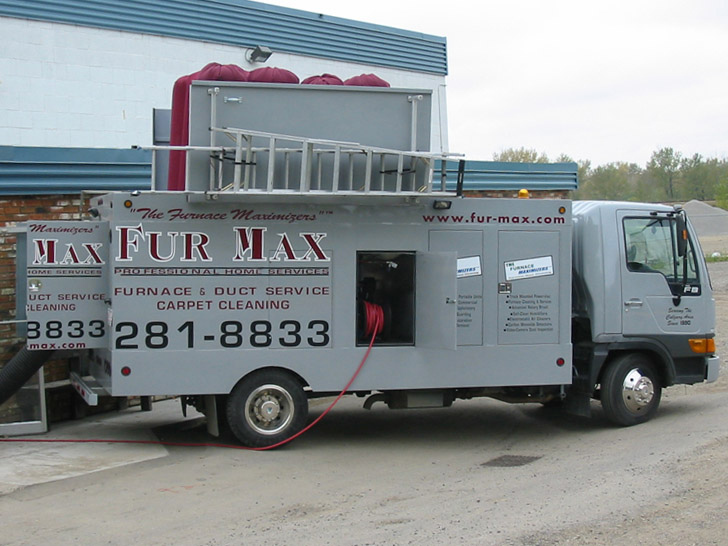 Fur-Max is based in Calgary, Canada and offer a range of cleaning services for commercial and home ventilation systems. 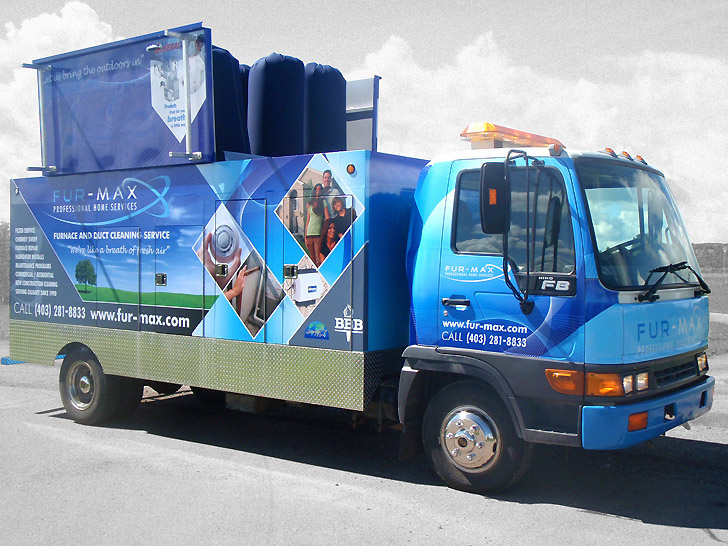 They approached us with a requirement for a new vehicle wrap for their 'Power Vac Vehicle Systems' This was printed by one of their suppliers in China and installed in Calgary. 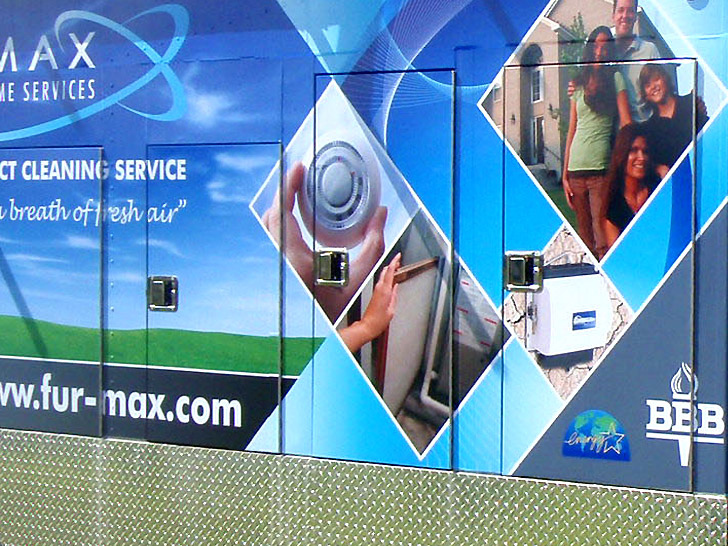 We feel the end result was a vast improvement on the previous livery. 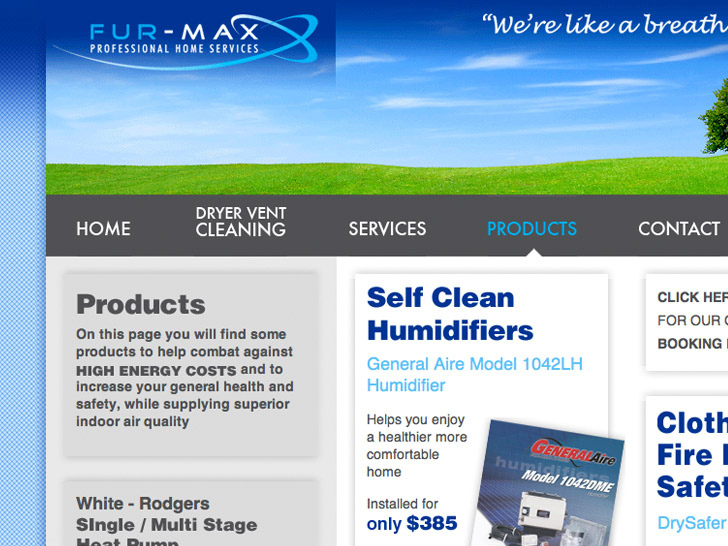 In addition we also helped tweak their old logo and rework their website.